Thanksgiving, Black Friday, Cyber Monday – it’s time for some deals. 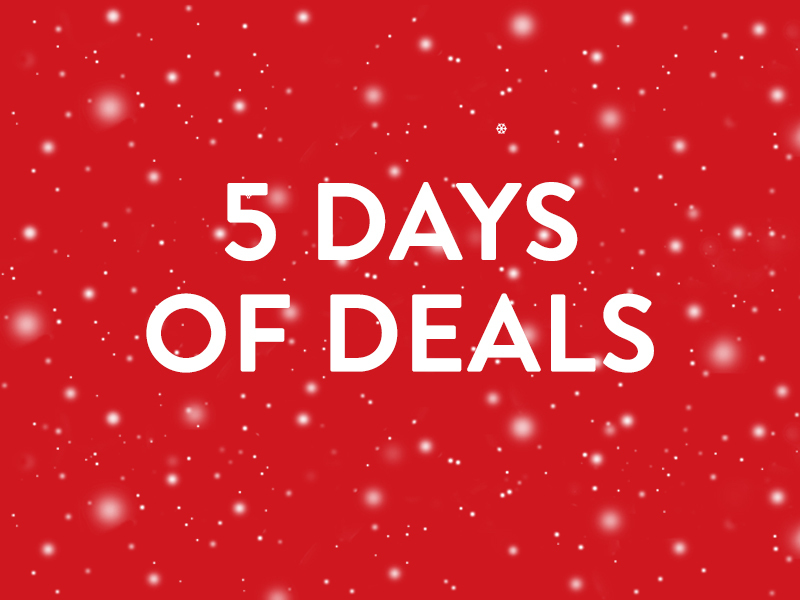 We’re getting into the spirit of the season by offering a different deal every day for five days! Each day is a new, unique deal. So check back on the app every day, and read on to get a sneak peek. One more thing. Make sure to enable your push notifications for the BottlesXO app. It’s the best way be the first to know about all our great deals this week – and to look out for more in the future. 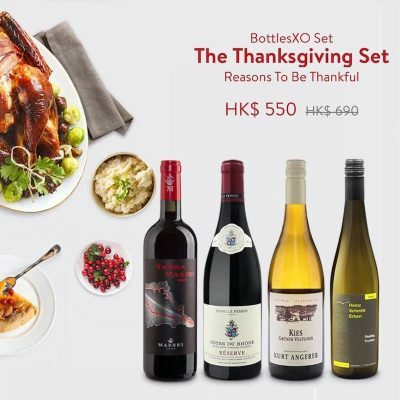 We’ve put together a package of four wines that will pair perfectly with whatever feast you’re planning. On Thursday, 22nd November you can enjoy 20% OFF this special set. Get ready for the weekend with a serious sale. On Friday, 23rd November you’ll find a coupon already credited to your account. Simply place an order over $300 and select that coupon at checkout. Celebrate a weekend of deals with a bottle of bubbly. Order over $600 and get a FREE bottle of Mazzei Villa Marcello Prosecco. Sunday – the perfect day to stock up! Simply place an order for three of the same bottle and we’ll add a fourth to your delivery. To finish with a bang, on Cyber Monday we’ll be offering 15% OFF your whole order! We’ll credit your account with a coupon on Monday, 26th November – simply select it at checkout to enjoy your discount. Start saving! Click here to download the BottlesXO app.